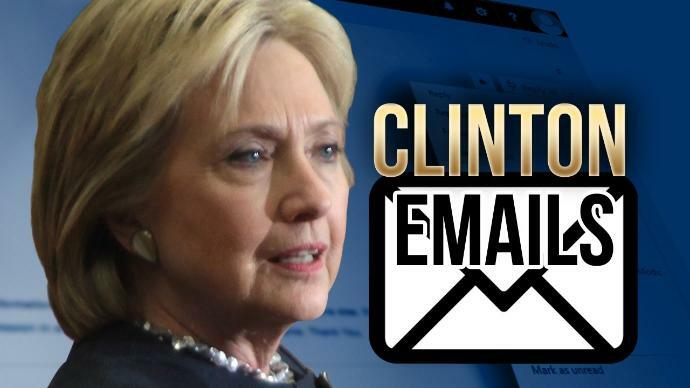 by Jon Rappoport – Many people have been led to believe Hillary had two separate email accounts. One was a traditional, secure, State Department address, where she received most of her classified information; the other was her personal, sloppily run, wide open, unsecured email, where she received some classified information. But wait. via True Pundit – Loretta Lynch’s Justice Department and James Comey’s FBI worked together with the Hillary Clinton campaign to entrap Donald Trump and associates — including his eldest son — prior to the 2016 presidential election, according to records and testimony of federal law enforcement insiders. via True Pundit – The “official” narrative you’ve been fed by the FBI and Las Vegas officials about the massacre at Mandalay Bay that claimed 58 lives is purely fiction, a polished story contrived to cover up the disturbing facts surrounding the worst mass shooting ever in the United States, according the FBI insiders and high-ranking intelligence officials. In yet another example of why the FBI needs to be subjected to a thorough overhaul, documents obtained via a FOIA lawsuit show that the bureau provided money to Best Buy employees to conduct warrantless searches of customer computers. This stunning disregard for the rule of law and the U.S. Constitution was revealed on Wednesday after the Electronic Frontier Foundation obtained documents showing that “Geek Squad” members of the popular electronics chain were paid to comb through computers that they serviced as stooges for the FBI. The paying off of Best Buy employees is a deliberate violation of the Fourth Amendment but so are the domestic mass surveillance programs such as the ones exposed by Edward Snowden that everyone has forgotten about. 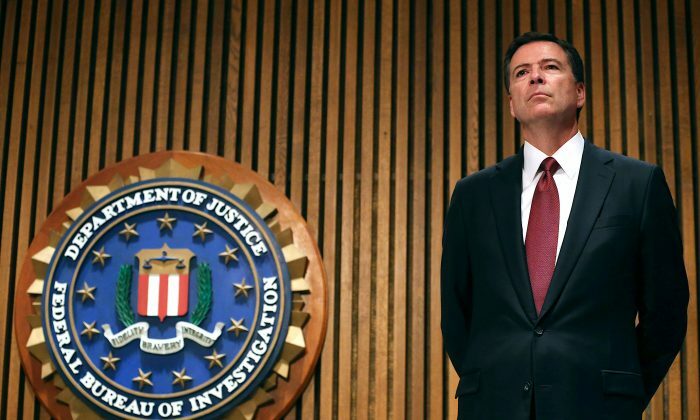 via ZeroHedge – The Department of Justice’s internal watchdog sanctioned at least 14 FBI agents and officials over the last five years – most of which occurred under Former FBI Director James Comey’s leadership, reports Richard Pollock of the Daily Caller – which has reviewed documents from the agency’s Inspector General, Michael Horowitz. via Aim 4 Truth – The Anonymous Patriots have written extensively about Comey and Mueller’s crimes, but this is the first time we are listing crimes they have committed under the protection of “National Security” which were, in fact, crimes against America. With this internet posting, We the People are officially charging them with these crimes and we demand that military tribunals be set up to prosecute these traitors. That Steele had lied to the FBI…. 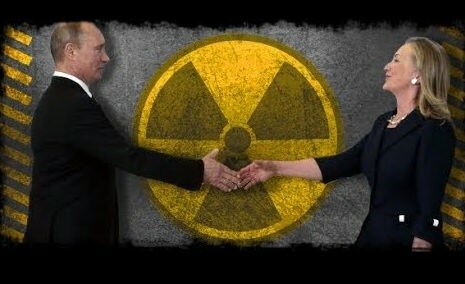 via Conservative Daily News – by Luke Rosiak The FBI didn’t flag that some emails from Hillary Clinton’s private email server were marked classified with a “(C)” when they were sent — something that seemingly would have been one of the first and most obvious checks in an investigation, and one that FBI agents instantly recognized put the facts at odds with Clinton’s public statements.